Kriste Lindenmeyer, Ph.D. , Using history for making better decisions today. 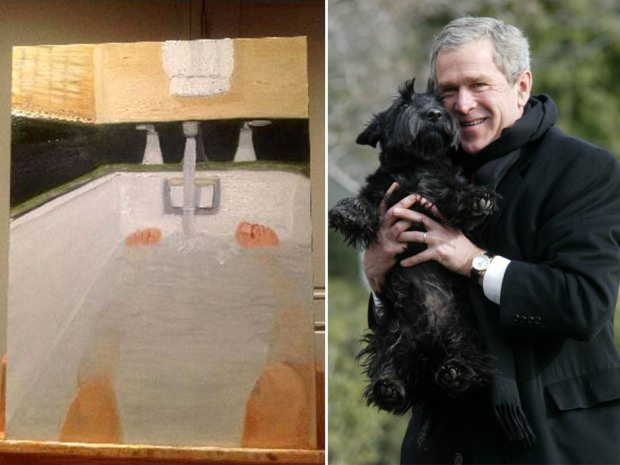 Hacker Guccifer is getting lots of attention for posting George W. Bush’s bathtub self-portrait. 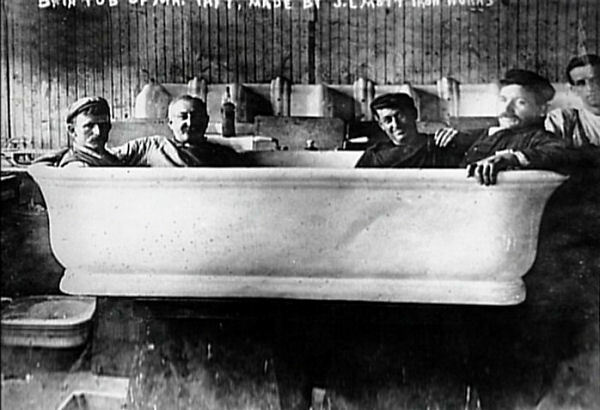 There is a history behind presidents and bathtubs. 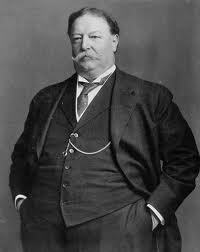 William Howard Taft had a special large tub moved into the White House to fit his oversized girth. As far as I know, there are no soaker self-portraits by Taft. We should be grateful. This entry was posted in Presidential Politics, Then and Now and tagged bathtub, Bush, Gun, Smoking, smokinggun, Taft. Bookmark the permalink.